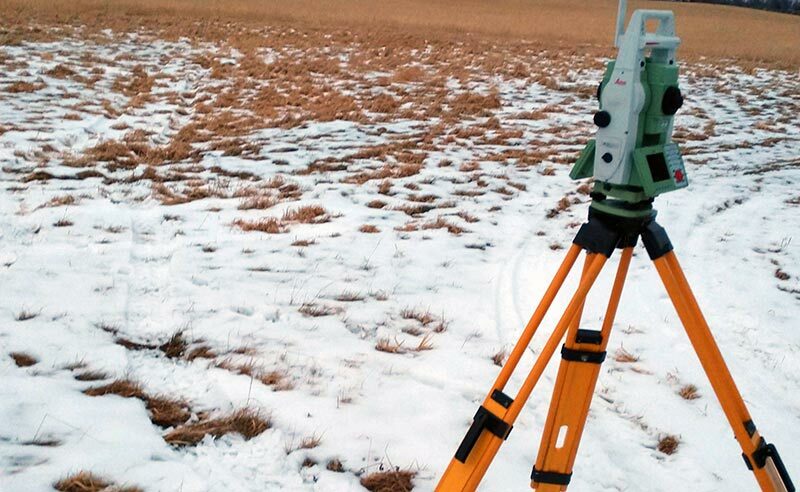 Since 1980, Engelmeyer Land Surveying has been providing clients throughout Central Minnesota with a wide range of surveying services. 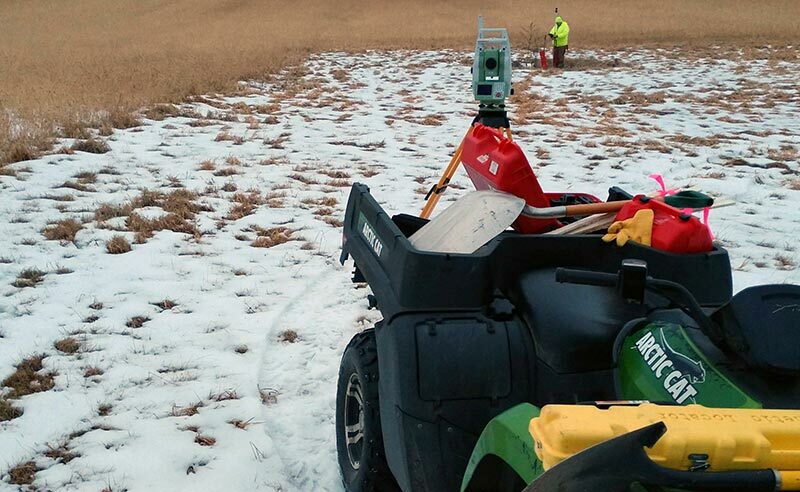 Engelmeyer is a second generation, locally-owned and operated, fully-licensed surveying company. We are proud to combine state-of-the-art equipment, a broad knowledge base and years of experience to ensure precise surveys. Subdivision platting involves dividing a piece of land into several small parcels, and drawing a map (or plat) of the new subdivision. The ultimate goal is usually to sell off the individual parcels. Often, a developer will hire a contractor to build homes on these lots prior to selling them. Subdivision plats can be drawn for a number of other reasons, as well. For instance, the creation of a plat map is usually a major step in incorporating a new town or city. At Engelmeyer Land Surveying, we can help design and plat a subdivision to meet your needs, including all road right of ways, green spaces, flood protection areas, etc., while meeting all local and state regulations. Lot surveys are performed to determine the existing lot and block lines within platted areas of land. A lot survey may also be used to subdivide large lots into smaller lots, or rearrange lot lines. Lot surveys are typically required when making improvements to a piece of property or when installing a fence line. Lot surveys will help ensure regulations, such as setbacks, are met with during homebuilding or remodeling. An acreage survey determines the boundary of rural property according to the description in the recorded deed. These surveys also include new parcels that must meet county zoning requirements. A topographical survey generally shows elevation changes on an area of land, and may display features such as buildings, roads, driveways, parking lots and utilities. 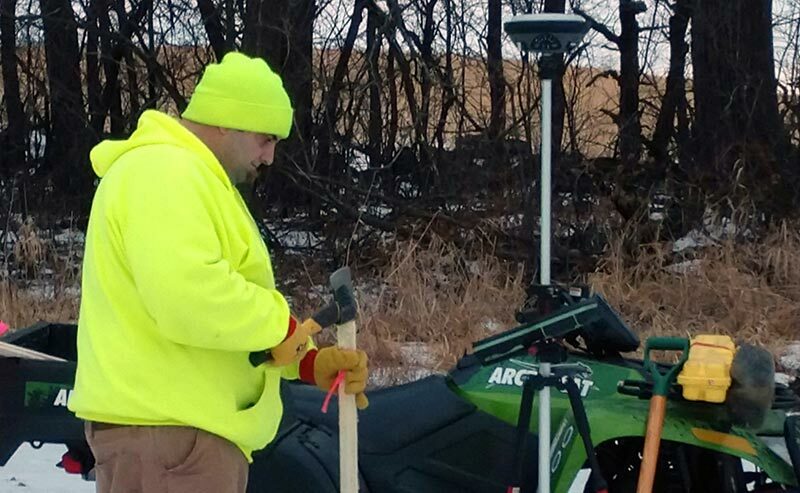 These surveys are typically used when planning for major improvements, such as for building a road, or for changes to landscape that may impact how water flows or drains. They are often used prior to major dirt work, as they can estimate the volume of earth to be moved. Construction surveys may be used before a construction project begins, during construction, or once the project is complete. These surveys typically involve laying out and staking such features as structures, curb and gutter, and utilities, like gas, electricity and fiber. Global Positioning System (or GPS) surveys utilize satellite technology to determine and measure exact points on the earth’s surface, and are best employed in areas that are open, with full view of the sky. These surveys can be used on areas as small as a residential lot, on up to a survey area that covers an entire state. When performing a boundary survey, the actual property corners are marked and boundary lines are determined where they actually exist, not as how they were recorded in the plat. These surveys are highly accurate. ALTA/ACSM Surveys are among the broadest, most complete surveys available, and are generally conducted before a title insurance policy will be issued. These title insurances policies are oftentimes required by lending companies for high-value commercial properties. Engelmeyer Land Surveying provides cemetery surveying for the preservation of history, as well as to plot new gravesites. Aging and weathering of gravestones, poor record keeping, lost or damaged records, and vandalism can all result in the loss of historical cemetery information. We will accurately map out existing graves and record that information, plus we can help you plot out a strategy to make the most use of remaining cemetery space. 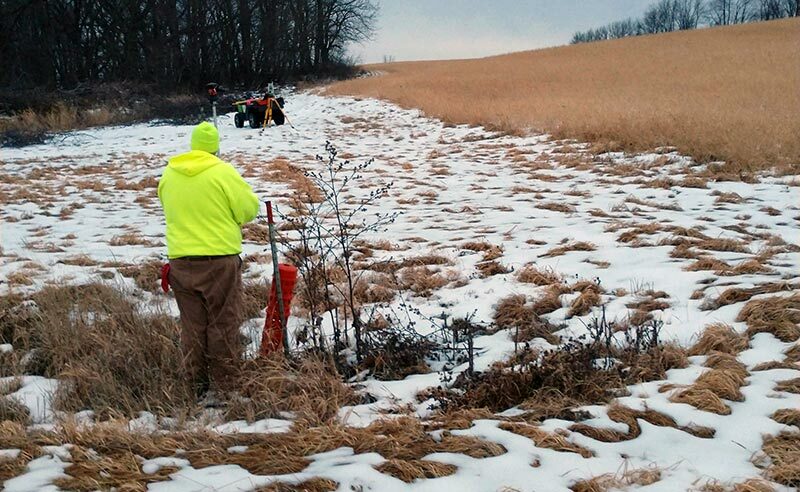 Whatever your survey needs in Central Minnesota, contact Engelmeyer Land Surveying of Melrose, MN. Our regular business hours are Monday-Saturday, 6AM-8PM.